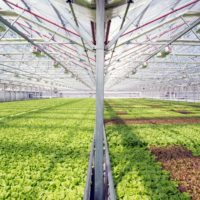 Bowery is an indoor agriculture company growing leafy greens and herbs in a high-tech warehouses. Utilizing robotics, hydroponics, sensors, machine learning and predictive analytics, the company aims to grow food more efficiently and sustainably than traditional agriculture. 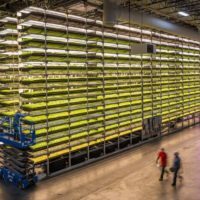 Below, I speak with Susan MacIsaac, head of agricultural sciences at Bowery, about how the vertical farming company is expanding on the traditional definition of biodiversity by utilizing previously unusable industrial space to grow over 100 crop varieties. MacIsaac also explains how Bowery’s farming practices allow it to grow a variety of crops on a smaller footprint of land, and how the company is cultivating crops specifically suited for indoor farming. Danielle Gould: Is biodiversity a priority for Bowery? If so, how and why? 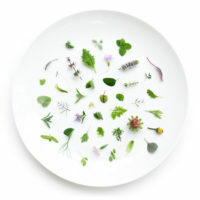 Susan McIsaac: Yes, at Bowery we believe that indoor farming practices expand on the traditional definition of biodiversity. Right now, there’s not enough arable land in the world to feed a population of this size using today’s conventional practices, and we have already lost more than 30 percent of our arable land in the U.S. as a result of traditional methods. While we believe it’s crucial for outdoor growing to reflect biodiversity, at Bowery we understand there’s a clear need to improve upon the industry at large and think beyond the field. Just like efforts around biodiversity improve longevity and health of an ecosystem, we’re growing food in a more sustainable way. We’re reappropriating previously unusable industrial space to grow over 100 types of crop varieties, and are able to grow reliably, year-round using more than 95 percent less water, regardless of weather or seasonality. Bowery’s farming method is a scalable, sustainable way to grow more kinds of food for a healthier environment, and a better future. DG: How does Bowery define and think about biodiversity? What role might indoor ag play in promoting biodiversity? SM: Biodiversity is an essential agricultural practice in order to produce food for the long term, since monocultures strip the land of essential nutrients and create more vulnerabilities for pests and contaminants. Bowery is a more evolved growing approach in line with this thinking. Of course, we don’t use soil, aren’t impacted by seasonality and our closed system dramatically reduces the risk of pests and contaminants. But, Bowery’s impact on resources and support in plant diversity is similar. Our system and proprietary technology allows us to grow a dynamic portfolio of different crops on a smaller footprint of land to feed a growing population in years to come. SM: Agriculture sits at the epicenter of many global issues today. Over 70 percent of our global water supply goes to agriculture, we use over 700 million pounds of pesticides each year in the U.S. alone, contaminating our water and causing serious health risks, and industrial farming practices have caused a loss of over 30 percent of the arable farmland in the last 40 years. Additionally, seasonality and varying weather patterns leave farmers with unpredictable yields; traditional farming methods can also lead to topsoil erosion and create unnecessary monocultures. At Bowery, our farms grow crops twice as fast as traditional farms, year-round. We use more than 95 percent less water than traditional farming methods and completely eliminate the need for pesticides. Bowery farms are 100 times more productive than traditional footprint of land because we grow in vertical stacks, harvest many more crop cycles per year, and achieve a higher yield per crop cycle than the field. We’re also able maintain a high level of genetic diversity and offer a wide range of climates for plants to thrive. SM: We need to think beyond what’s grown in the field and also invest in more advanced growing methods. Right now, we’re looking into cultivating crops that are best suited for indoor agriculture, which will be a huge milestone for the industry. There are certain types of crops that don’t thrive in current climate conditions, and by optimizing their growth indoors, we can maintain a high level of diversity. SM: As a nation, we currently depend on cheap, mass-produced food, sacrificing quality for quantity at the expense of our health and environment. Our global population will grow to 9-10 billion people by 2050, and we need 70 percent more food in order to feed a population of that size. The result is a world in which the current food system must support the needs of an expanded population with a rapidly dwindling set of resources. Biodiversity is crucial in maintaining the quality and quantity of food produced and ecosystem at large, but we also need to invest in alternate methods that support traditional agriculture. It’s the “high tides lift all boats” mentality – indoor farming companies need to keep an open dialogue with traditional growers. By working together to rethink the current agricultural system and address the needs of an ever-increasing population, we all win. SM: At a high level, our current food system must support the needs of an expanded population with a rapidly dwindling set of resources. We’re seeing a shift towards more sustainable practices in the food industry as a way to address these issues, but there’s still a lot of work to be done. When it comes to indoor farming, Bowery’s goal is to educate more retailers, chefs and stakeholders in the industry on the crucial benefits of our growing method and offer indoor-grown produce on menus and shelves. 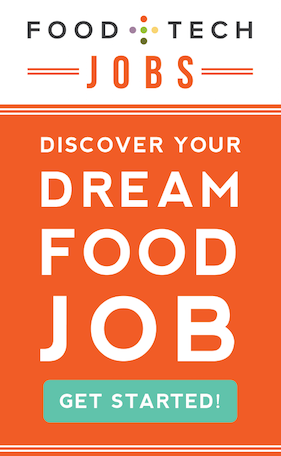 We have incredible support from key food industry leaders and retailers like Tom Colicchio, José Andrés, Carla Hall, David Barber, Whole Foods, sweetgreen and Dig Inn, who understand the unique freshness and diversity of Bowery’s crops and the technology that allows us to promote this level of quality. SM: Biodiversity is one important part of a larger mission to create a more sustainable food system, and Bowery’s ability to grow a wide array of crops in a more efficient way is a testament to how we can continue to innovate in the next 10-15 years. We’ve intentionally designed our technology and systems to maximize our ability to scale Bowery quickly, profitably, and effectively. Plus, our R&D efforts will allow us promote even more genetic diversity in cities around the world. 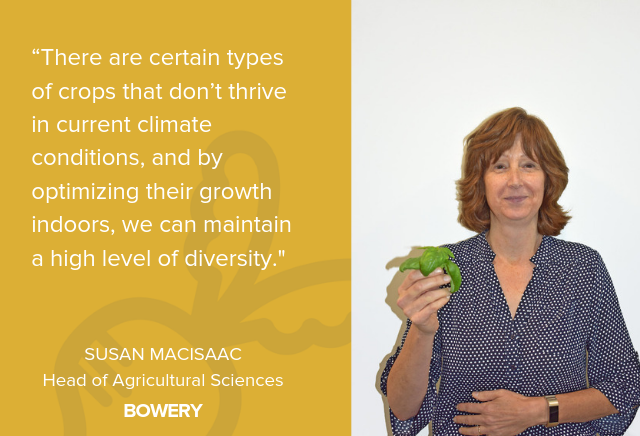 Susan MacIsaac is the Head of Agricultural Science at Bowery, overseeing a team that focuses on new growing methods and develops the next generation of products beyond leafy greens. Before joining Bowery, she worked at the Climate Corporation, a leading company in digital agriculture. There, she led a diverse team of scientists and agronomists in the development of new digital tools that help farmers make decisions about how to manage their crops. 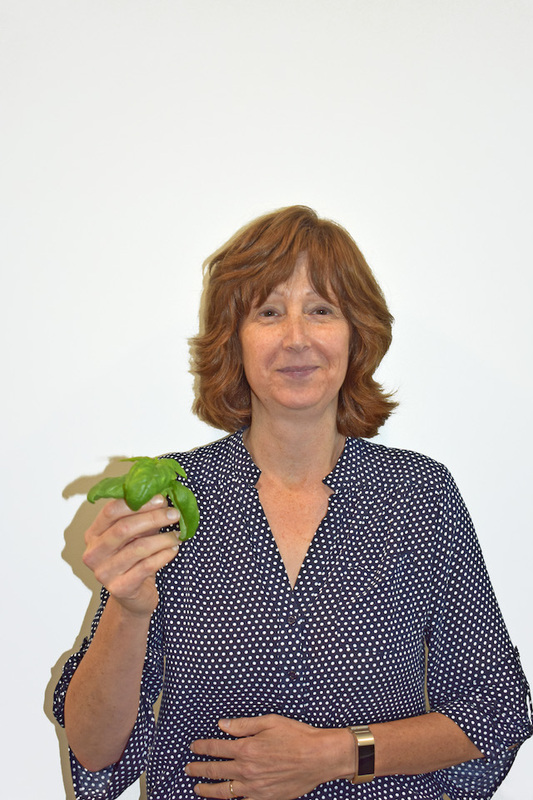 Prior to Climate Corporation, Susan led a team at Monsanto focused on developing and deploying advanced analytical tools for the development of enhanced flavor and yield in crops. She is a plant scientist by training, and enjoys working on the cutting edge of science and technology.